Jenkins is an open source framework for continuous integration, continuous deployment and test automation. In the previous blog, we showed a step by step explanation of how to install Jenkins on Windows. But that blog post doesn’t cover Ubuntu users. 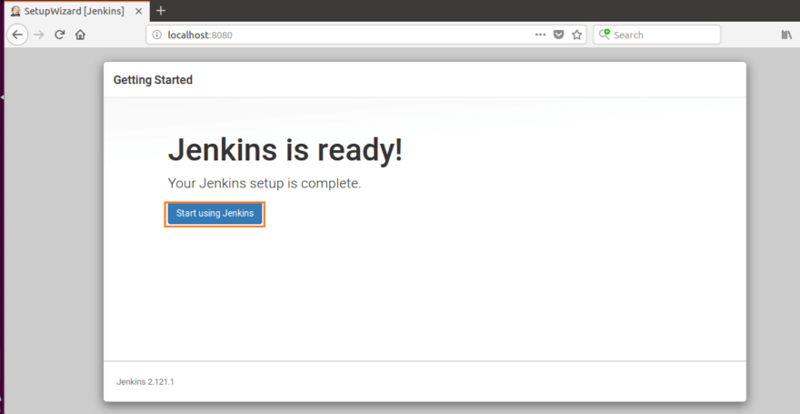 So this time, we will learn to install Jenkins on Ubuntu. 1. Add the repository key to the system with the following command. The command will download the Jenkins key file and add it to the system. 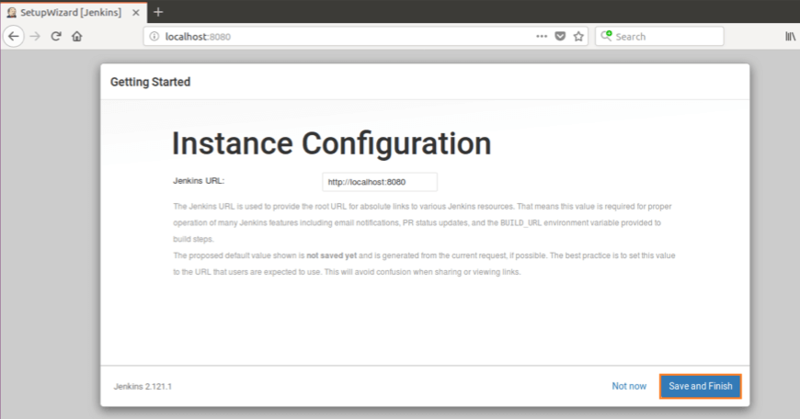 This key is required on Ubuntu so that it can authenticate packages being downloaded from the Jenkins repository server. 3. Next, run the command sudo apt-get update to make sure we are getting the latest updates. 7. Go to the Jenkins page by pasting the URL http://localhost:8080 in your browser. 8. 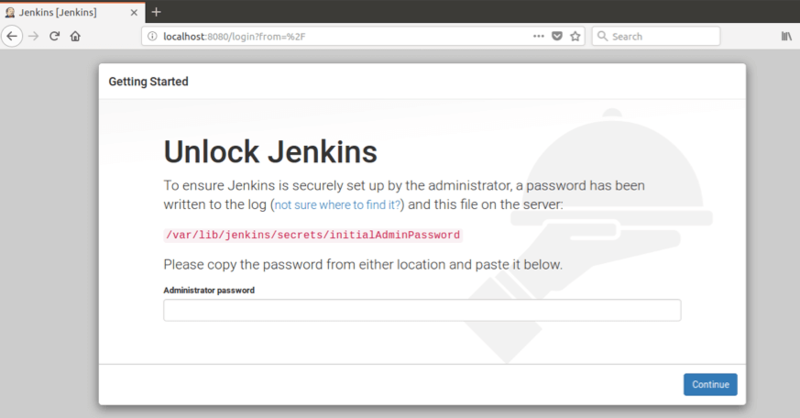 To unlock Jenkins, copy the password from the file /var/lib/jenkins/secrets/initialAdminPassword, paste in the Administrator password field and click on the “Continue” button. 9. Select the plugins you want to install. 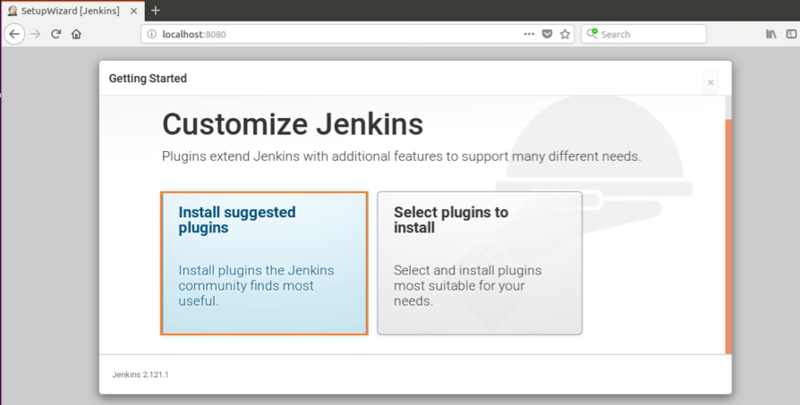 Jenkins recommends you install a certain set of plugins that is regularly used in most cases. Choose them or customize the plugins you want to install. In this example, we will install the suggested plugins. 10. The plugins are installed immediately. Wait until all plugins successfully installed. 11. Create an admin user for Jenkins and click “Save and Continue”. 12. Click “Save and Finish” to complete the Jenkins installation. 13. Click on “Start using Jenkins” to access the default Jenkins page. Congratulations! 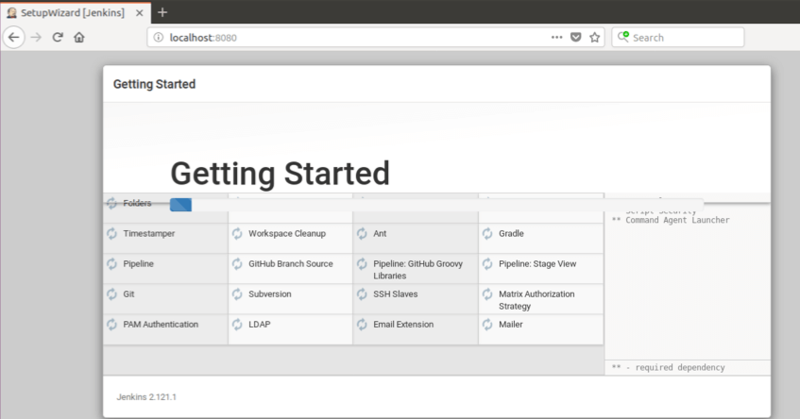 You can now start with Jenkins! Thank you for reading!